Close your eyes for a second think about the last inspirational movie that you have seen. One that made you want to change things about yourself and the world around you. One that encouraged your faith and spiritual side. Did you have to think for a few minutes? True inspirational movies are difficult to locate, but if you have not seen the movie War Room, then I guarantee that it will be one that you will add to your list. 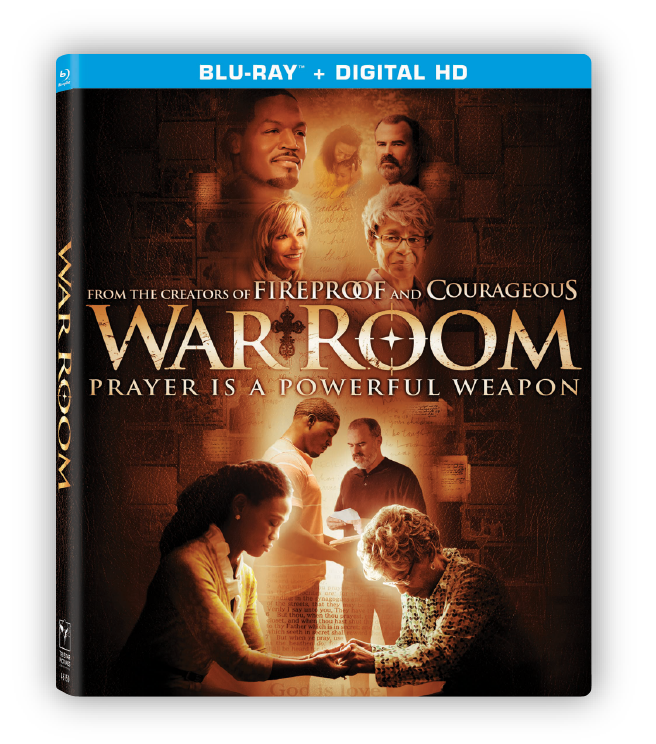 War Room recently came out on DVD/Blu-Ray, and it’s the perfect opportunity to have an inspirational movie night with friends. With a few snacks and the free printables that I’m offering below, it’s easy to have throw together a quick mini movie night tablescape and party. 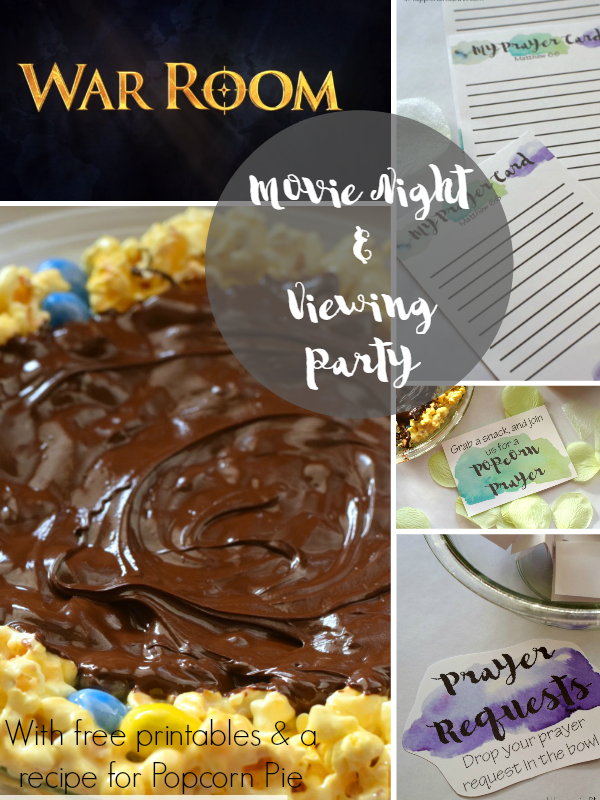 Surprise your closest friends with a night of faith filled encouragement, and include a few small touches that will set the mood and support the War Room theme. 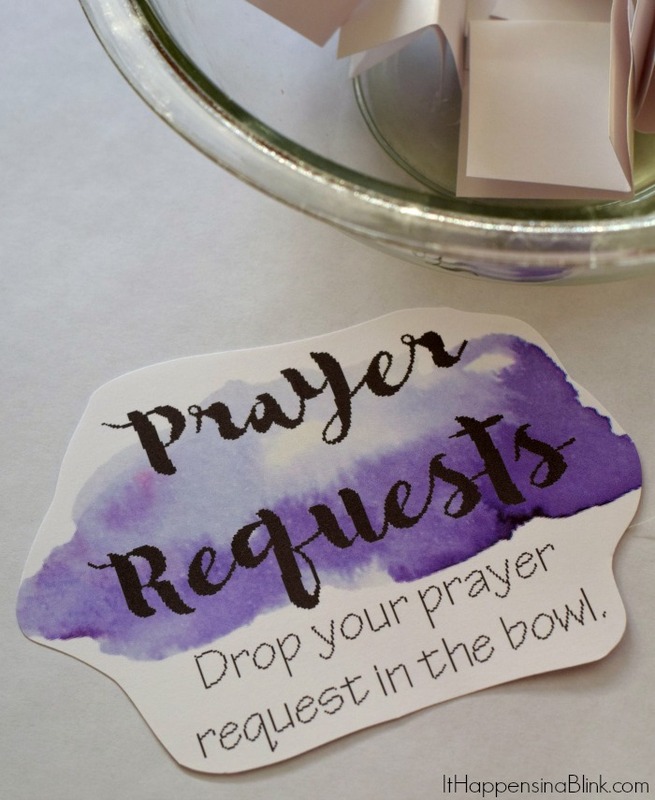 Have a fishbowl on the table where guests can write their prayer requests and drop them in the bowl. 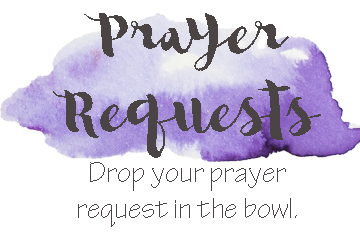 Either before or after the movie, read the requests and pray for them, or have everyone gather around the bowl and say a general prayer over all the requests. There is an intimacy in praying for and with one another that cannot be recreated! 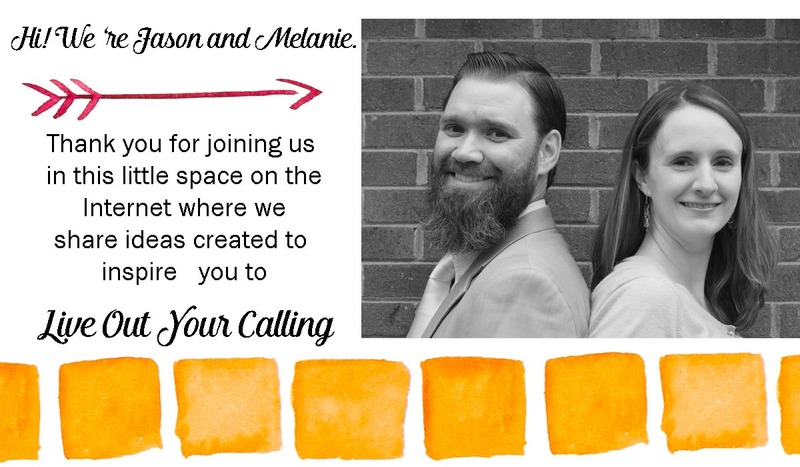 For party favors, print out each guest a copy of this prayer card. 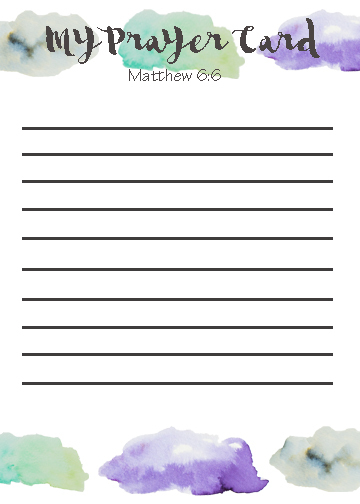 It includes the theme verse from the movie on the top, and you can use it to write weekly prayer requests. 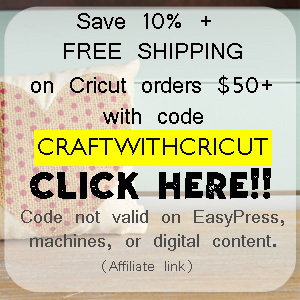 Want to go the extra mile? Have them laminated so that participants can use dry erase markers on them and reuse them all year long! Alternatively, you could also print out a small packet of them to hand out. 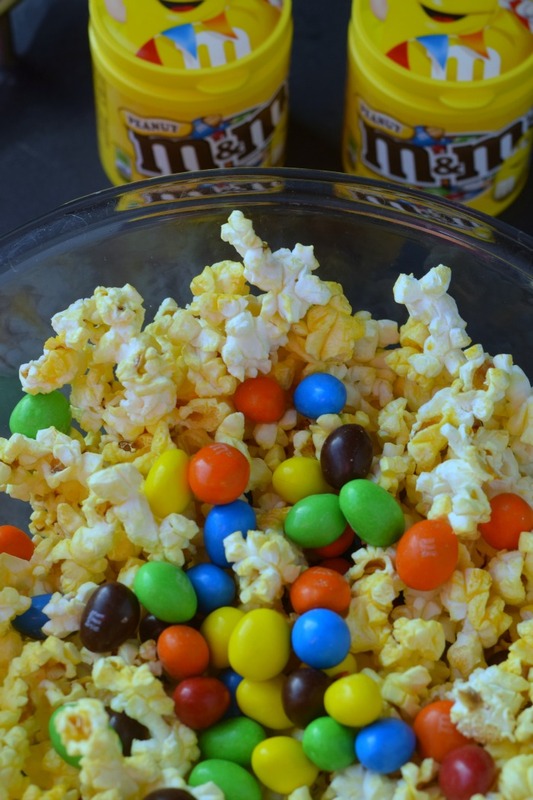 Every good movie night would not be complete without snacks! 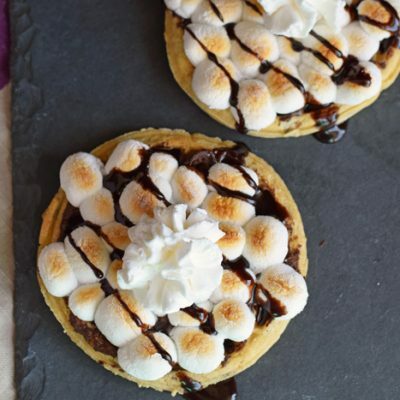 Everyone loves popcorn, but what if we changed it up to a sweet Popcorn Pie? In a large bowl, empty the bag of popcorn. Pick out each and every one of the unpopped kernels. This step is very important! 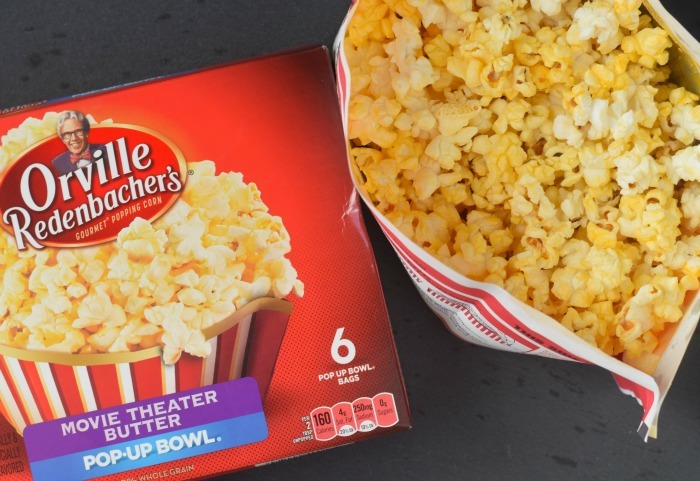 We don’t want movie night guests to bite down on a hard kernel. Pour in the (2) 3.5 ounce MARS Peanut M&M’S® Chocolate Candies. You could also substitute the regular M&M’S® Chocolate Candies if you prefer. Mix the popcorn and the candy. Over low heat, melt the butter. Remove from heat and stir in the marshmallows. Stir them until they are melted. 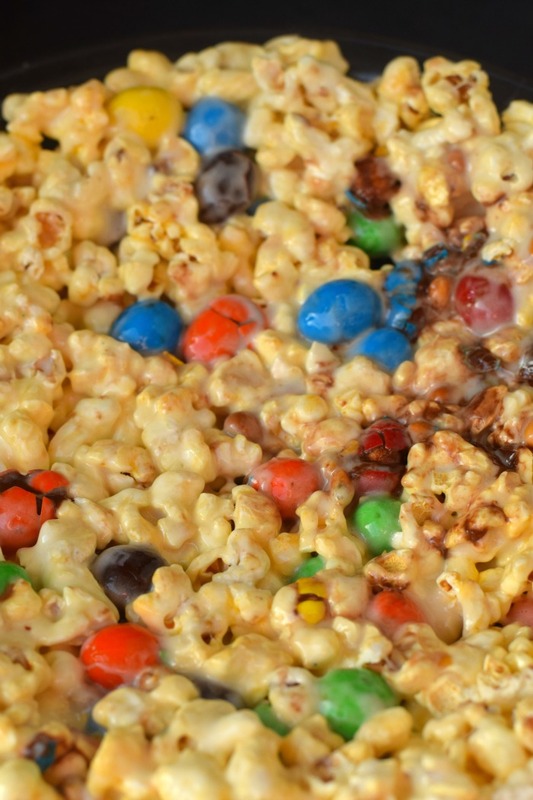 Pour the mixture over the popcorn and candy. Stir with a large spoon until all the popcorn is covered. Spray your hands with a dab of non-stick spray. Spray non-stick spray on a glass pie plate. 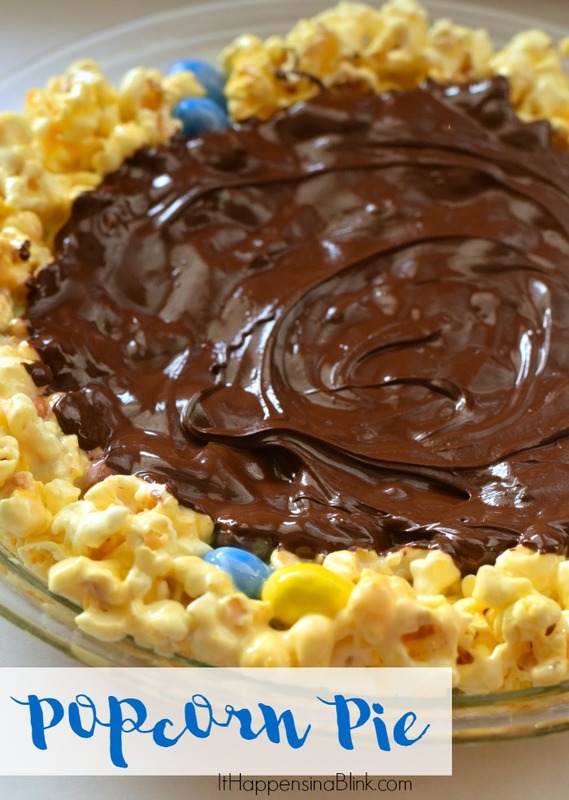 Press the popcorn mixture into the pie plate, making a well in the center. Let the pie harden completely. This may take an hour or two. Melt the baking morsels as directed on the package. Pour the chocolate into the well in the center of the pie. Let cool and harden. 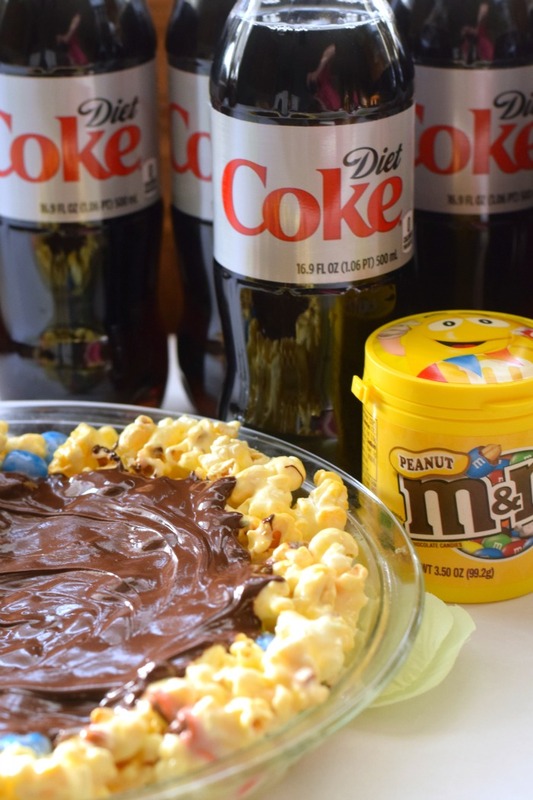 Pair the pie with additional 3.5 ounce MARS Peanut M&M’S® Chocolate Candies canisters and a Coca-Cola 1/2 liter 6-pack for quick movie night snacks! 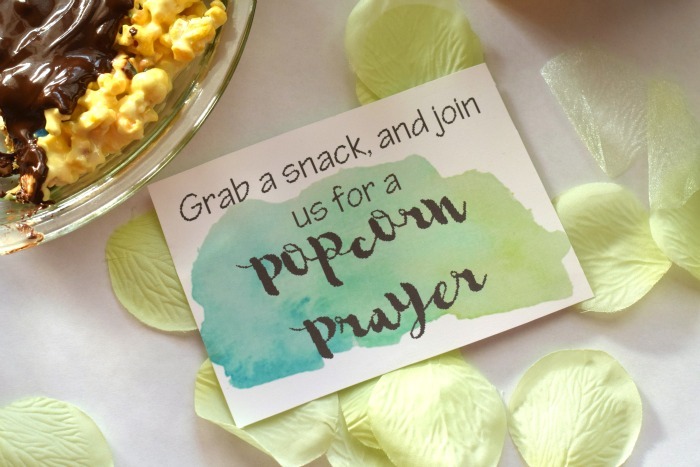 If you’ve spent any time in church events, then you’ve probably heard of a popcorn prayer. 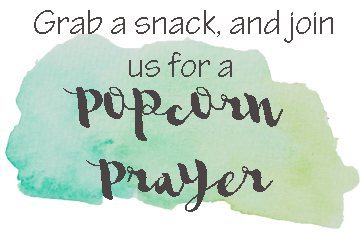 Start your War Room movie night with a bond building popcorn prayer! If you’ve never heard of this before, everyone gathers in a circle. One person begins the prayer but doesn’t say “Amen.” One by one, others pray until everyone who wants to pray aloud has, and then one person completes the prayer. Once your movie night planning is complete, it’s time to sit back, relax, and be inspired with War Room! So where to go to get prepared? I purchased all my snack supplies at my local Walmart. 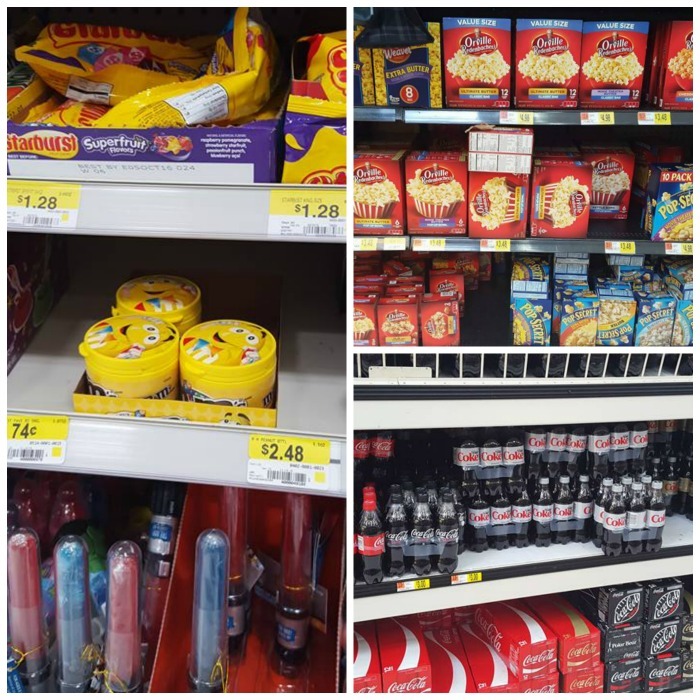 Currently, if you purchase War Room, Coca-Cola 6-pack, 1/2-liter, MARS Milk Chocolate and Peanut M&M’S® Chocolate Candies in the 3.5 ounce canister, and Orville Redenbacher 6 pack Movie Theater Popcorn in one transaction from Walmart, you can snap a picture of your receipt and enter it to receive a $10 VUDU movie code. Visit the receipt submission website to see more details and to submit your receipt by 2/9/16. 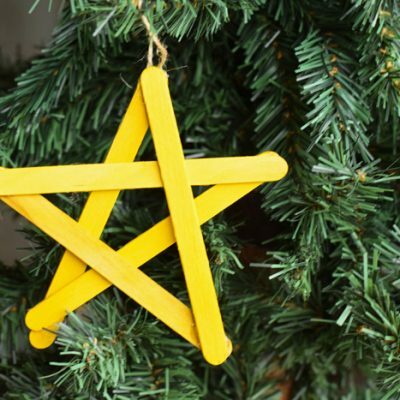 Purchases must be made between 12/2/15 and 2/2/16. *While supplies last. Limit 1 per person. 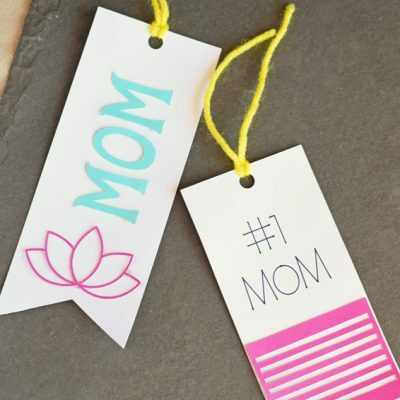 Are you looking for those free printables that I mentioned? 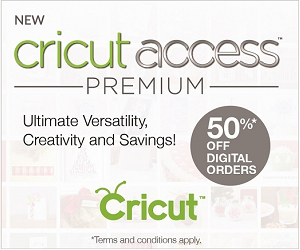 Right click on the ones below that you want, save them to your computer, and then print them out on card stock. They are sized to a 5×7. What makes your movie night complete? Is it the theme of the movie? The snacks? The friends? The family? See more great movie ideas here and be sure to take advantage of the VUDU offer! I love the prayer cards..its a great idea. I have not seen War Room yet, but it looks amazing! LOVE THESE PRAYER CARDS! I reduced them to 2×3 and bought some plastic Easter Eggs. 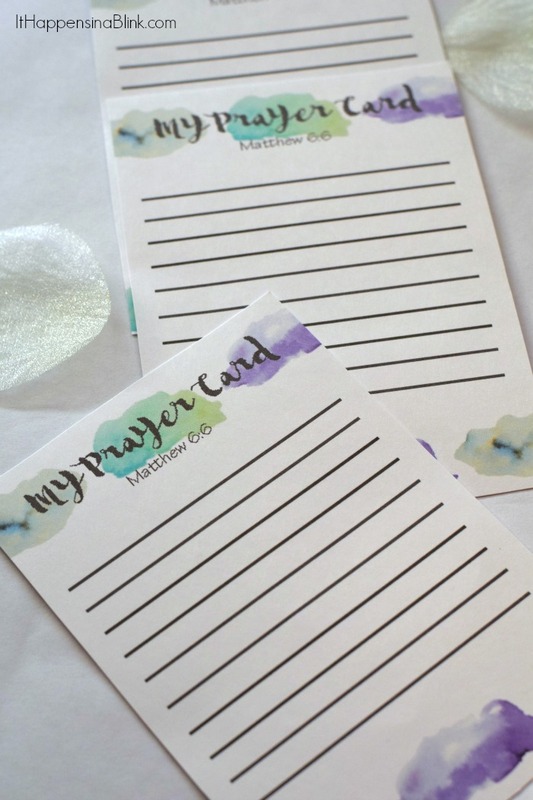 I have a bible study and this thursday I will ask everyone to put their name on a prayer card and if they have a special request write that down too and we will place one card per egg. Then pass around for each person to pick an egg. Then that person will pray for the person’s name in the egg until Easter. Prayer is the best medicine!